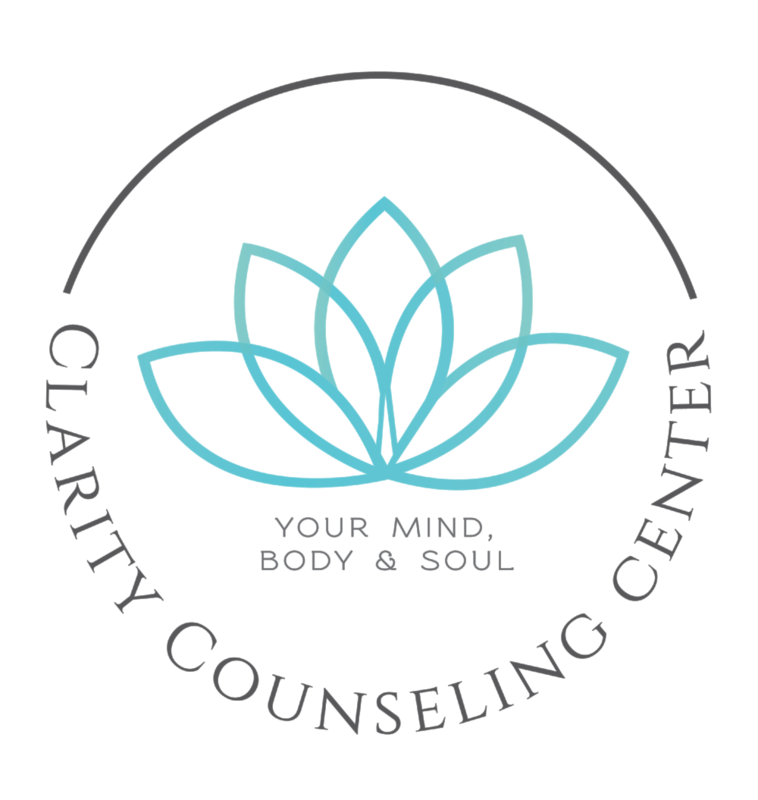 Clarity Counseling Center's “Meet the Therapists” series offers a deeper look into each counselor’s background, experiences, motivations, values, and philosophies. In this series, I put counselors on the couch to learn why and how they do what they do. In this post, I'll be interviewing Clarity therapist Justin Mitchell.